Tut – when you’re looking forward to a night and then bam, something unmissable falls out the sky. 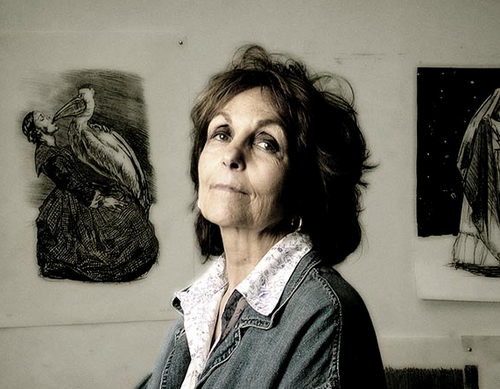 Artist Paula Rego is here to haunts us with her dark reworking of fairytales in a screen talk at the Barbican. Tonight’s screening of Jake Auerbach’s intimate documentary is immersed in political views and perspectives on femininity, leading us from Rego’s childhood to what drives her painting today. 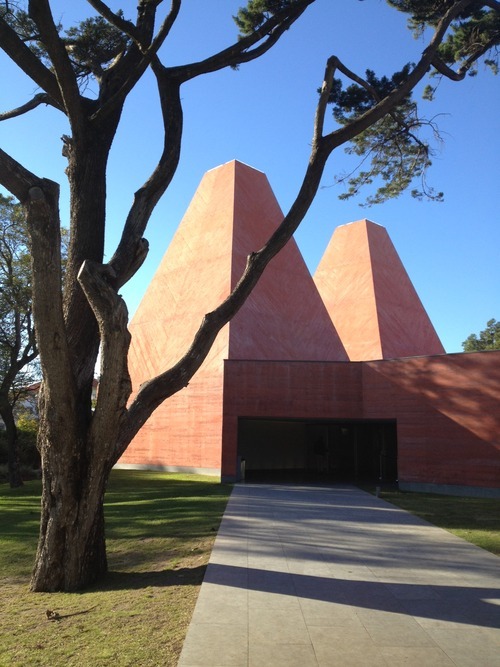 Having very recently been to the sublime Rego Museum in Cascais I’m very ready to trepan down into the mind behind the work.